Boca Grove Plantation is a prestigious country club community located in central Boca Raton, just six miles from the beach and minutes from the Town Center Mall and the Florida Turnpike. It has lush landscaping and lovely lakes that surround this elegantly understated development. There is a lot happening at Boca Grove Plantation, these days, with a number of exciting new improvements planned over the next few months. 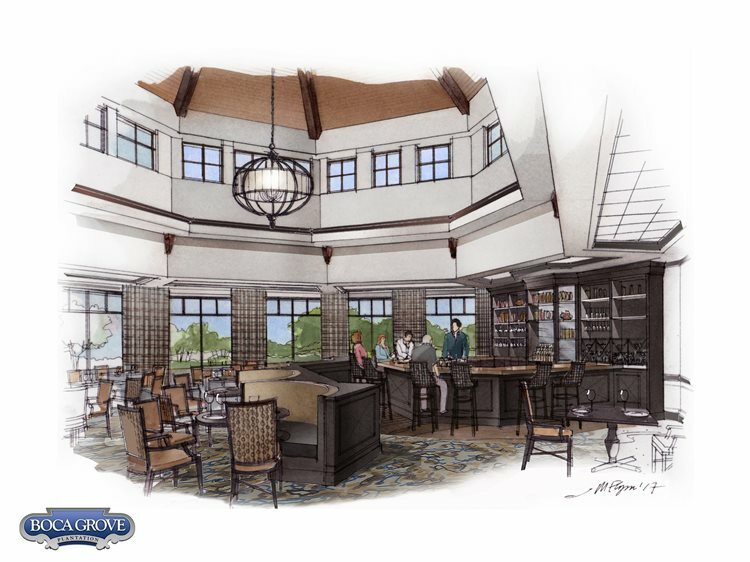 The renovation of the clubhouse started earlier in May and is anticipated to be completed by the end of the year. 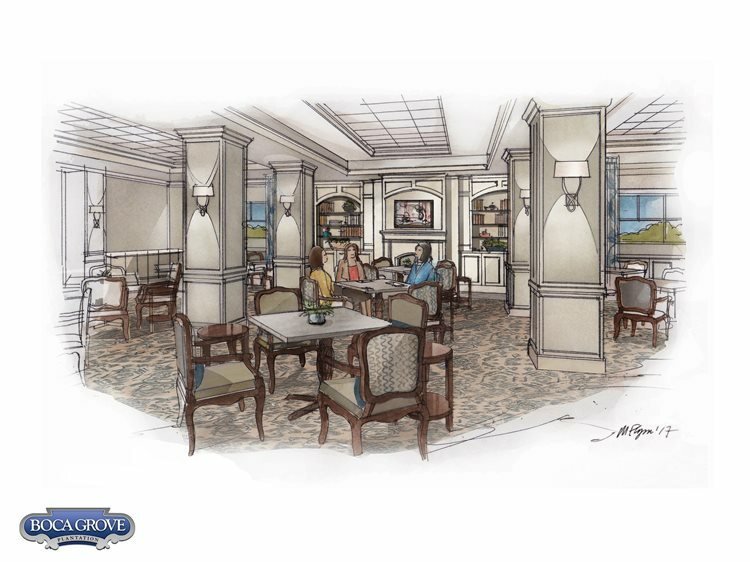 The improvements include: a beautiful new card room, a great new sports bar and new windows in the dining room. New Pickle ball courts are in the final stages of construction and they will be breaking ground on a new tennis building this summer. As you drive by both entrance gates, starting in June, you will notice new signage with a modern feel. In addition new gatehouses will be following shortly, which will include a side overhang that will provide protection from the elements for its members and visitors. With all these changes, there is a lot to look forward to! 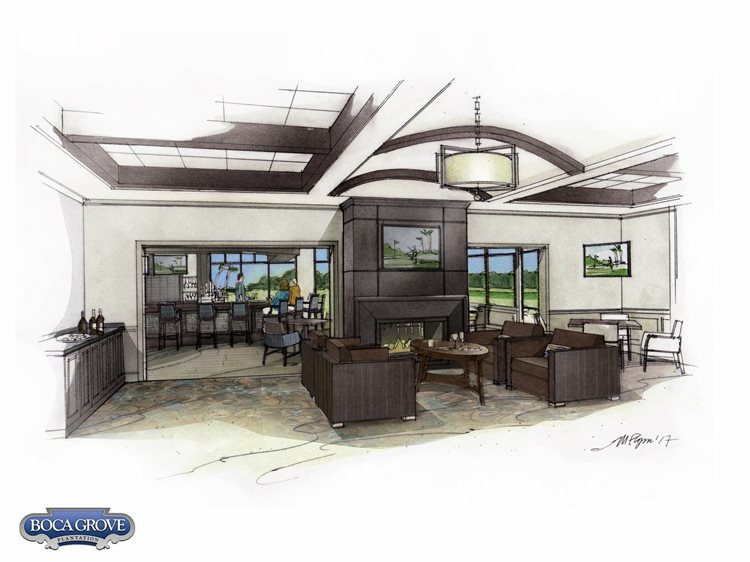 Boca Grove Country Club continues to provide its residents and guests, wonderful amenities, with style and sophistication, in a warm and welcoming environment. Posted in Boca, Boca Grove, Palm Beach County homes, Palm Beach County homes for sale, Palm Beach County real estate on May 22, 2017 at 2:18 pm.